Social networking is a great way to stay connected with family and friends, but it also comes with some risks. 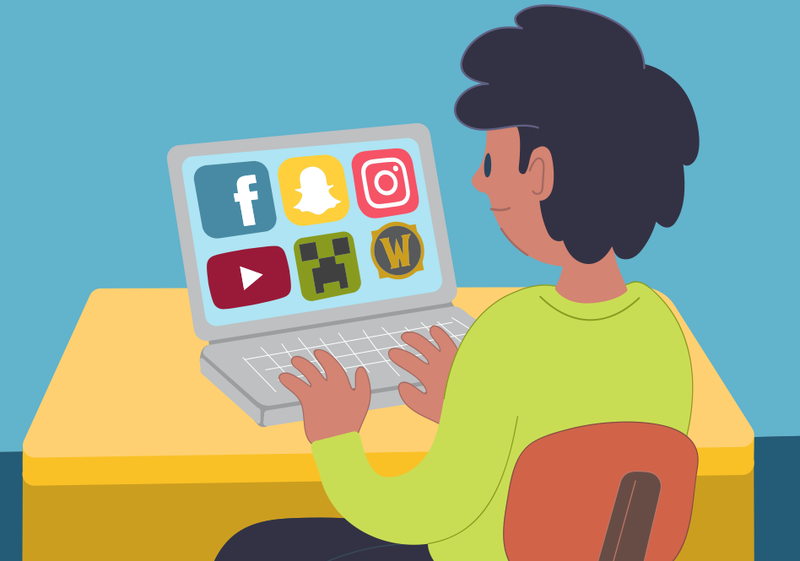 We’ve got some tips to help you stay safe when socialising online. What are the risks of socialising online? Privacy – your personal information could be seen by anyone, anywhere. It could be viewed by friends, family and strangers. Permanency – once something is posted, it can stay online for a long time, even when comments or photos are deleted. Predators – there are people who try to talk with children and young people online in an attempt to have sexual contact. This is against the law. Identity fraud – people can gather enough information about a person to steal their identity. They can use this to do illegal things like steal your money or commit crimes under your name. It could also be used to create fake profiles to ruin someone’s reputation or to bully others. Trolling – this is when someone misuses social websites to cause conflict or harm to an individual or group. Catfishing – a person can pretend to be someone they’re not by stealing a profile or creating a fake one. They can use this profile to trick people over a long period of time. Consider requests – only accept ‘friend’ requests from people you know in real life. This reduces the chance of getting into unsafe situations. Block anyone you have a negative or unsafe interaction with – this stops them from having further contact with you and from seeing your profile. Post photos that are inoffensive and show you (or your friends) in a positive way – these photos could be viewed by friends, family, strangers and employers. Be mindful of what you write on others’ walls, blogs and profiles – you never know who will read these comments and how they will be interpreted. Think carefully about sharing links to other sites or resources – the content could be embarrassing, upsetting or hurtful to others. Keep your online friends online – if you are meeting someone you only know online, take another person with you and meet in a public place. Or let someone know who you are meeting, when and where. Think about your privacy – try to avoid sharing personal information online that could be misused by someone in real life. Protect your identity – pick a username that isn’t your real name and a profile picture that doesn’t show any personal information. Sexting – keep sexting laws in mind when taking photos, sending or receiving images. Kids Helpline and eSafety can help you figure things out. 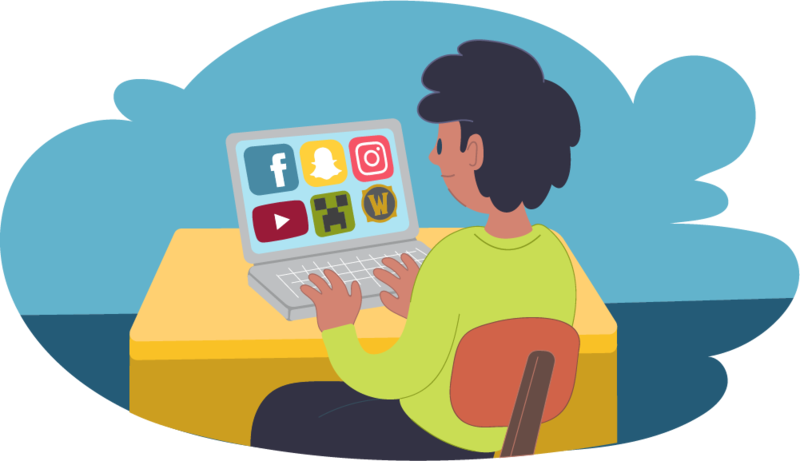 If you want to learn more about online safety or what to do if you’re being bullied online, you can also visit the eSafety website. You can also talk to a counsellor here at Kids Helpline. Give us a call, start a WebChat or email us today.